Luminesce™ Cellular Rejuvenation Serum – Paraben-free, NO ANIMAL PRODUCTS. 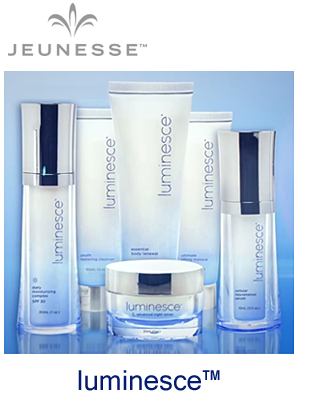 USA-made and Packaged, review authentic Luminesce™ Skin Serum, Moisturizers, Masque, Flawless skin brightener and more. 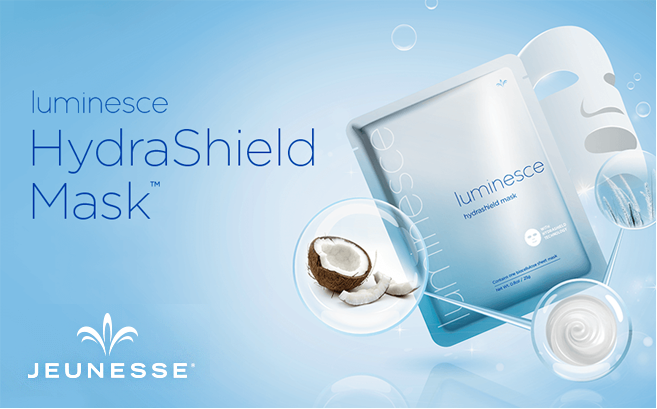 The Luminesce™ skin care line assures the most sophisticated technology available today and is a rising star in the skin care product market. Formulator, Dr. Nathan Newman’s, 200+ growth factor complex is what you’ll experience in LUMINESCE™ products from Jeunesse. 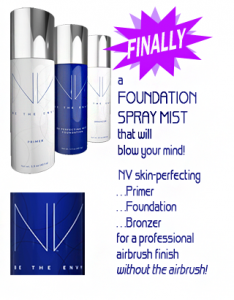 This potent growth factor complex is able to rejuvenate skin cells faster and at a molecular level. LUMINESCE™ cellular rejuvenation serum simply supports the body’s natural ability of the cells to renew and rejuvenate. The state of the art formulation of Luminesce™ cellular rejuvenation serum allows for complete absorption into the skin. This stunning line contains authentic Luminesce Skin Serum, Moisturizers, Luminesce Masque with a couple of additions like the Skin Brightener. 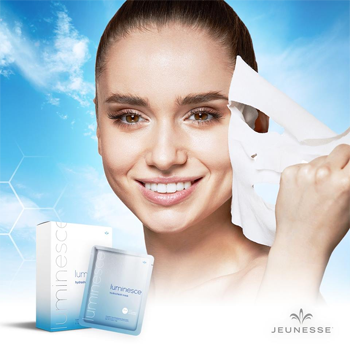 Luminesce HydraShield Mask by Jeunesse, an ultra-hydrating mask, made with biocellulose material that hydrates for 24 hours, and minimizes environmental smog damage. Presented by Certified Jeunesse distributor Gwenn Jones, ID: BBFitness. For Jeunesse™ product guarantee and authenticity, be sure you purchase directly through Jeunesse Corporate (the corporate website). (Example here: https://bbfitness.jeunesseglobal.com/en-US/luminesce.) Choose your Country by clicking “Markets” in upper right corner. Stay safe on the internet! 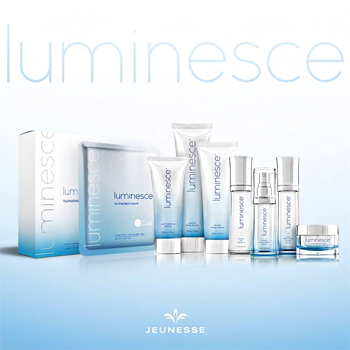 LUMINESCE™ Ingredients, Info, Pricing here . 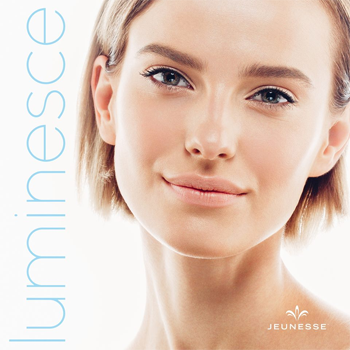 For more Luminesce information contact GWENN JONES at 1(530) 401-6096 (Bay Bridge Fitness & Auburn Yoga, California, USA – Jeunesse-certified).